C2 Photography. Aspen, Colorado. Editorial Travel Photography II 32. 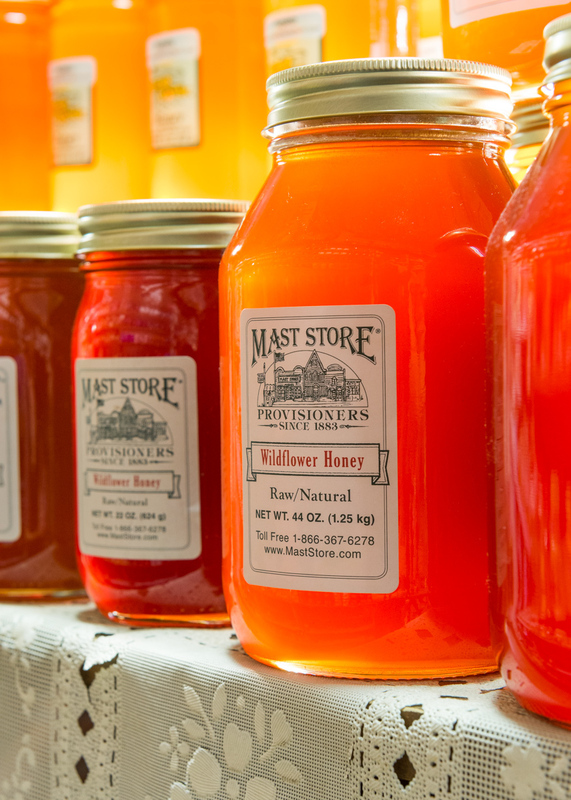 Wildflower honey for sale at the Mast General Store in Valle Crucis, North Carolina. Editorial tourism and travel photography by C2 Photography.